Usually I’m pretty busy on weekends in the wedding season, but last weekend I was lucky enough to be able to join a LUF (Leica User Forum) meeting. It was my first time with this particular forum, but it won’t be the last. 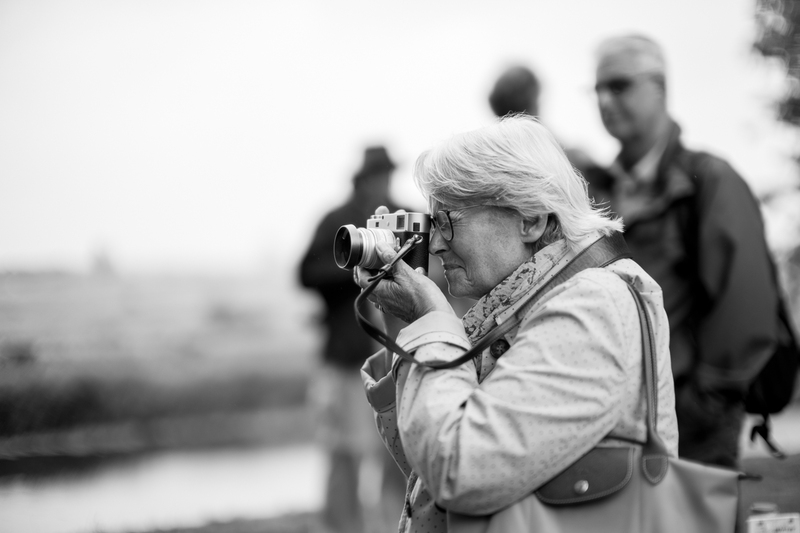 If you’re looking for an informal Leica meeting, where people are genuinely interested in new people and where the atmosphere is very friendly, I really do recommend to join one of their meetings. Here’s a link to the thread about the Den Bosch meeting. You’ll also find lots of pictures.